Great 1st time buyer or investment property! Close to McClure park with a pool. 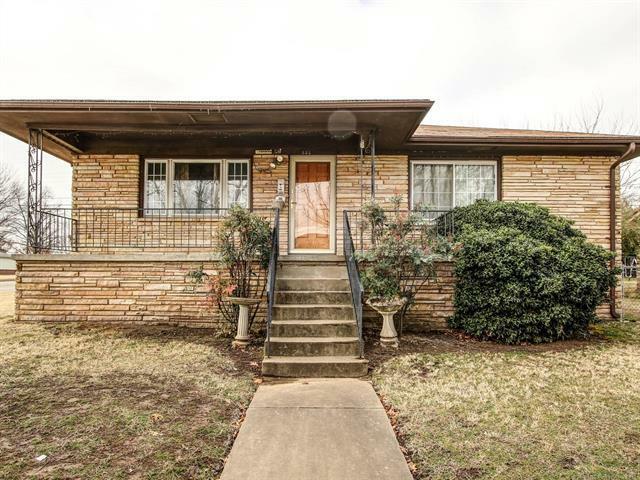 3 bedroom home with 2 full baths and 2-car garage with carport. Nice spacious laundry room with lots of shelving. Eat in kitchen with pantry. Large front porch would make a great place for a swing.